ABOUT: The story of a bride-to-be trying to find her real father told using hit songs by the popular 1970s group ABBA. 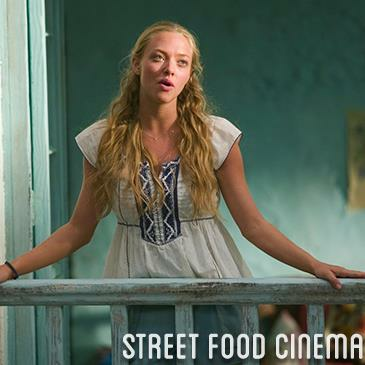 LIVE MUSIC: Visit www.streetfoodcinema.com/mamma-mia-la/ for the most current Live Music listing! FOOD TRUCKS: Visit www.streetfoodcinema.com/mamma-mia-la/ for the most current Food Truck listing!